The United Nations’ adoption of the 2030 Agenda for Sustainable Development (SD), including 17 Sustainable Development Goals and 169 targets, is a watershed moment in the global effort toward a sustainable life on earth. Pope Francis added his voice to urge action by stating that “a true ‘right of the environment’ does exist,” that “any harm done to the environment, therefore, is harm done to humanity,” and that “human beings are not authorized to abuse it, much less to destroy it.” He went on to lay blame for environmental degradation on the “selfish and boundless thirst for power and material prosperity” that is leading to increased suffering for the poor who “are cast off by society”. Energy is used to accomplish tasks. The most usable form of energy today is electricity – energy of high “utility”. However, electricity must be generated from natural resources. RHU’s electricity supply comes via three routes: Mains Electrical from EDL Grid, self-ran Diesel-oil Generators, and the daytime usage RHU Solar-PV plant. Fresh water is an essential natural resource for which there is no substitute. Water is one of the simplest chemicals (H2O) known and yet is the foundation of life on Earth. All living forms on our planet depend on water. 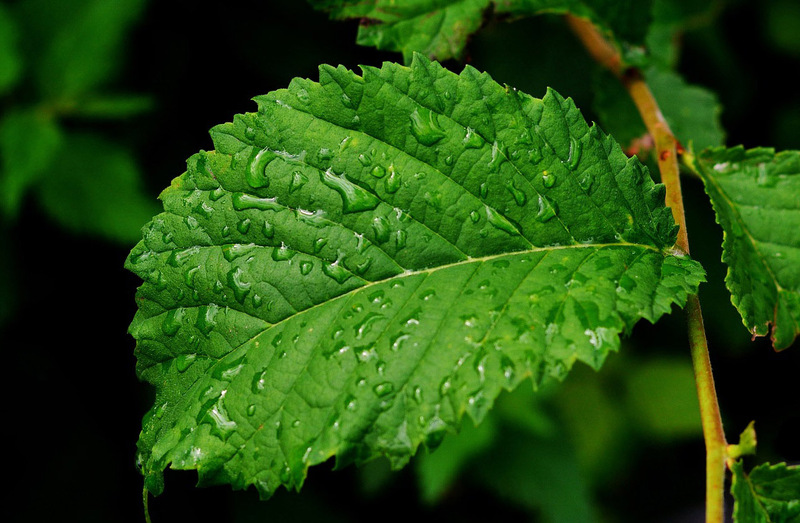 Rainwater harvesting is the collection and storage of rainwater for reuse on-site, rather than allowing it to run off. These stored waters are used for various purposes such as gardening, irrigation etc. Composting organic material is as natural a process as can be. It is simply the biological way of breaking down complex organic matter into simpler inorganic forms that can be utilised by other forms of life. Nature has its own agents working this process: Ants, termites, worms, bacteria, fungi, yeasts etc…. 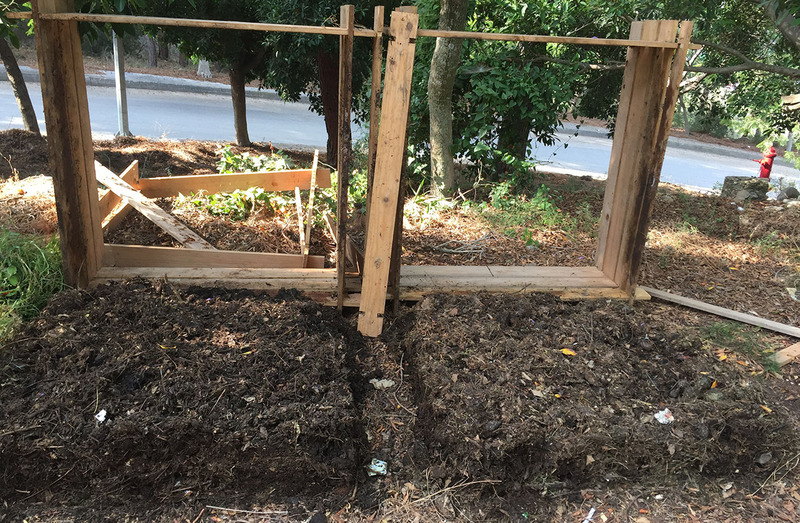 While, there are two types of composting: Aerobic (with air) and Anaerobic (in the absence of air), the project at hand will only consider the former.